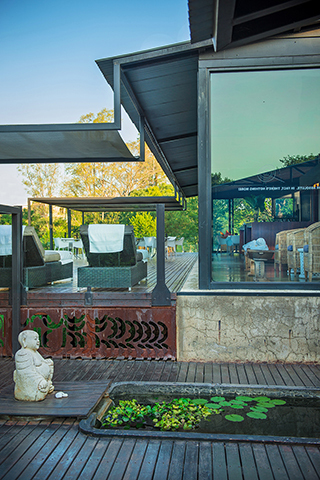 In the Cradle of Humankind lies one of South Africa’s best kept secrets, a beauty and wellness centre promoting a culture of conscious living through alternative therapies and healing massage treatments: Woodlands Spa in Muldersdrift is this hub of tranquillity and relaxation. 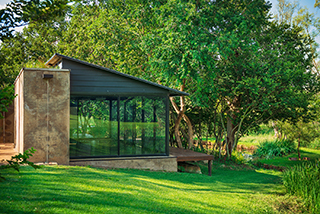 For the month of March Woodlands Spa is offering the ultimate pamper experience, a One Day Healing Retreat package which includes six hours of your choice of healing treatments (BodyTalk, Breathwork or a meditation session), use of the hydro therapy facilities, a full body massage, vital balance hydrating facial, classic pedicure and a delicious lunch for R 1,800. If time is not on your side, you can still enjoy our Wellness Escape. This will be 2 ½ hours of your day dedicated to unwinding during a full body massage, vital balance hydrating facial and classic pedicure, for R 1,090. Additional spa treatments on offer are excellent for every aspect of the healing process of the skin, mind and soul. 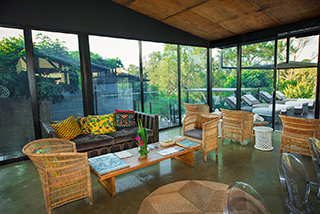 These include rejuvenating facials, detoxing body wraps, distressing massage treatments and healing alternative therapies.